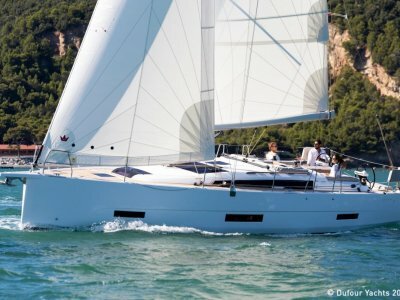 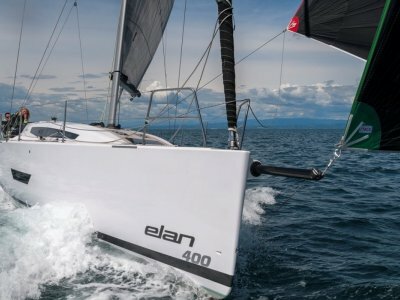 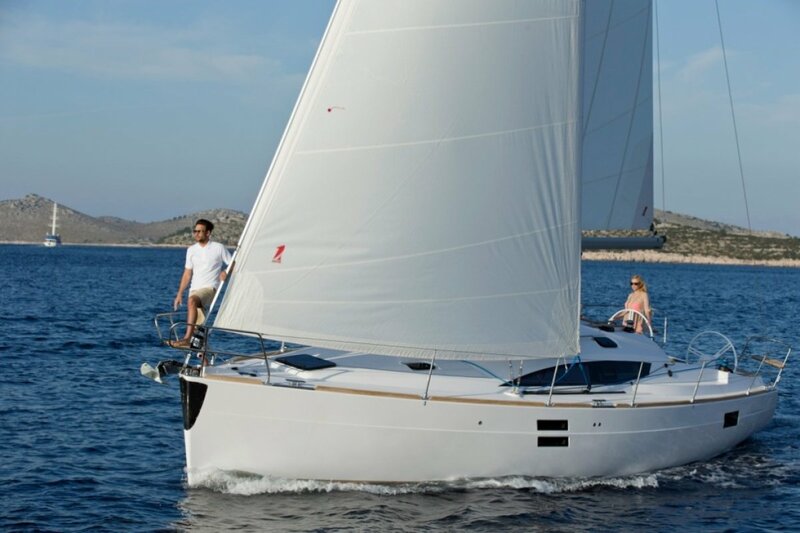 In line with Elan's commitment to deliver the best sailing experience with every model, every time, the new Elan Impression 40 is an impressively fast cruiser. 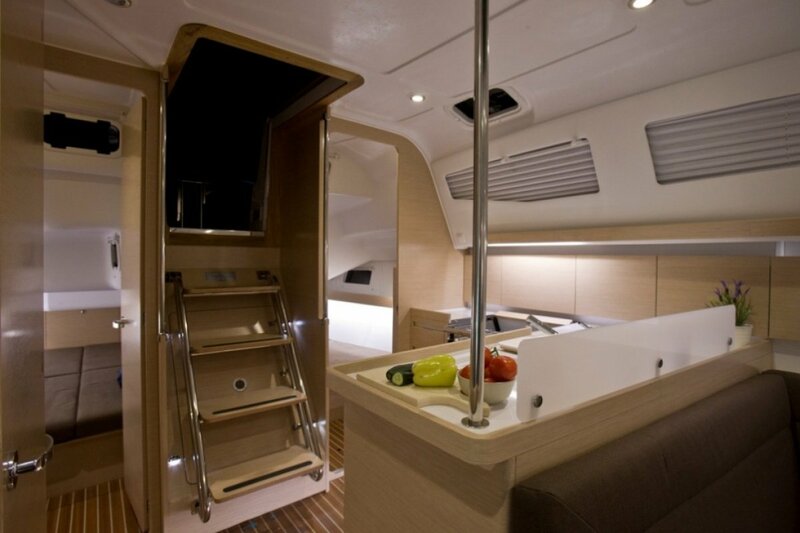 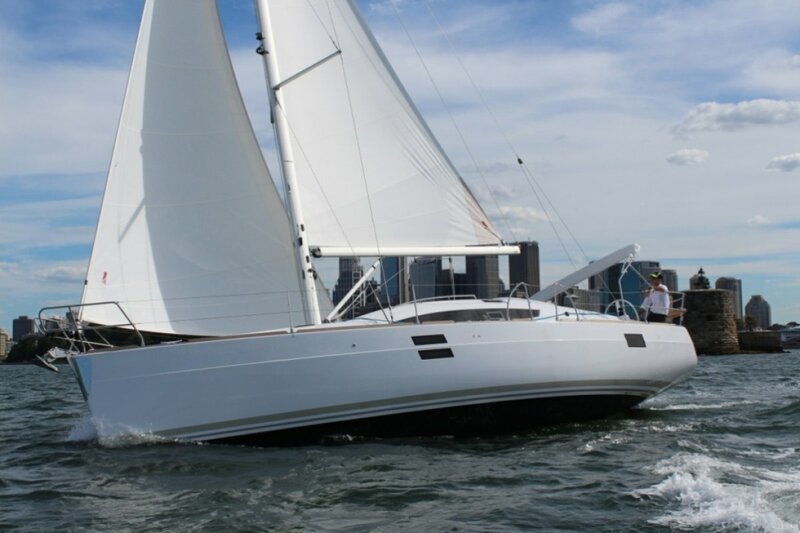 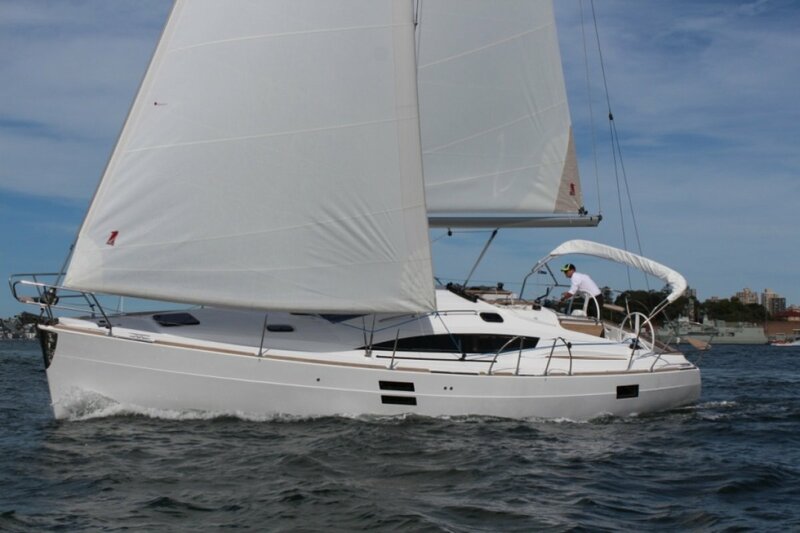 Designed and engineered to deliver serious fun time for everyone aboard, the yacht is a cruising delight. 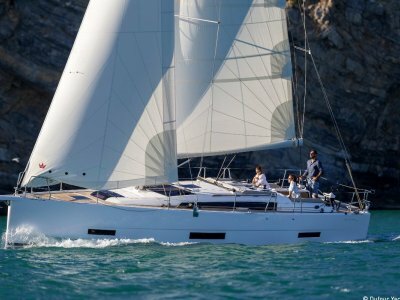 Leaving no room for compromise between performance and comfort, the new Elan Impression 40 draws from Elan's rich history and experience in performance-oriented boatbuilding. 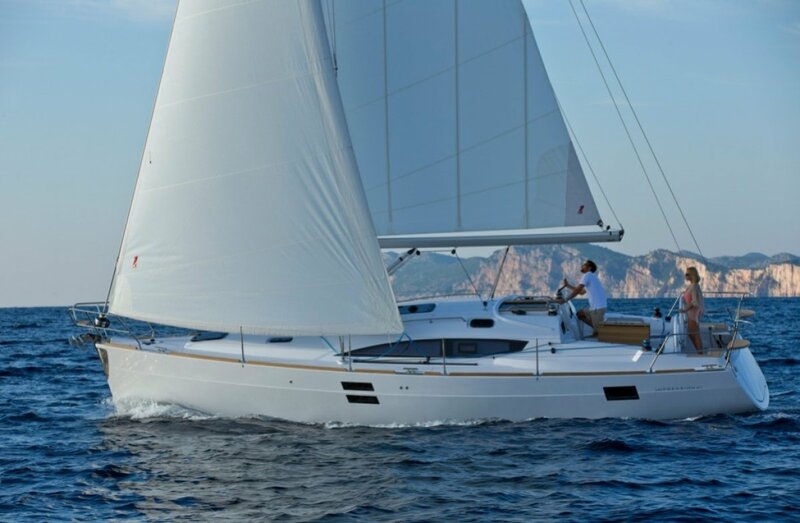 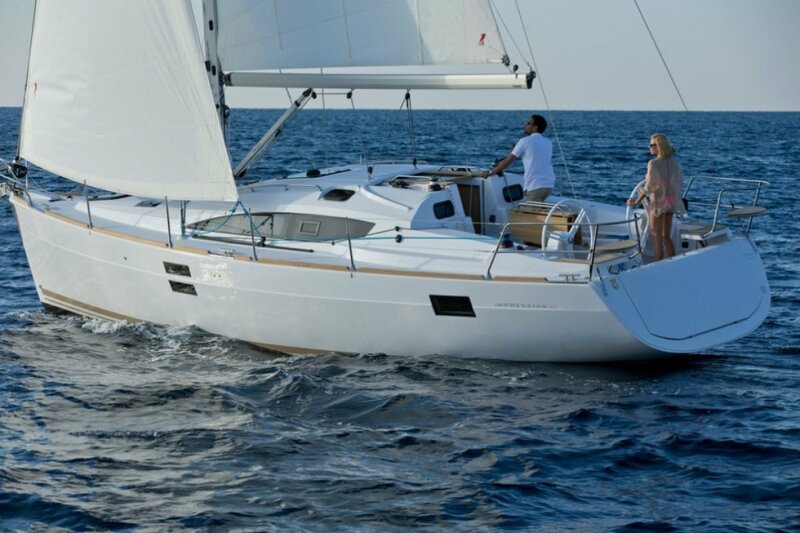 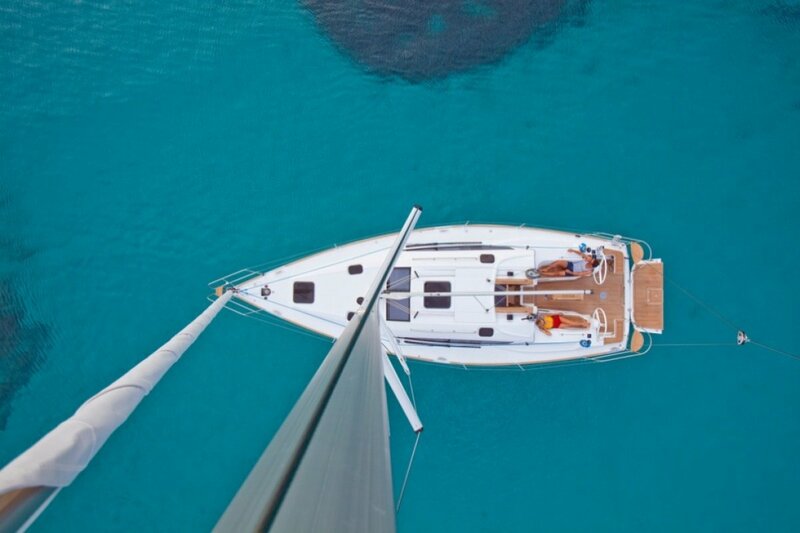 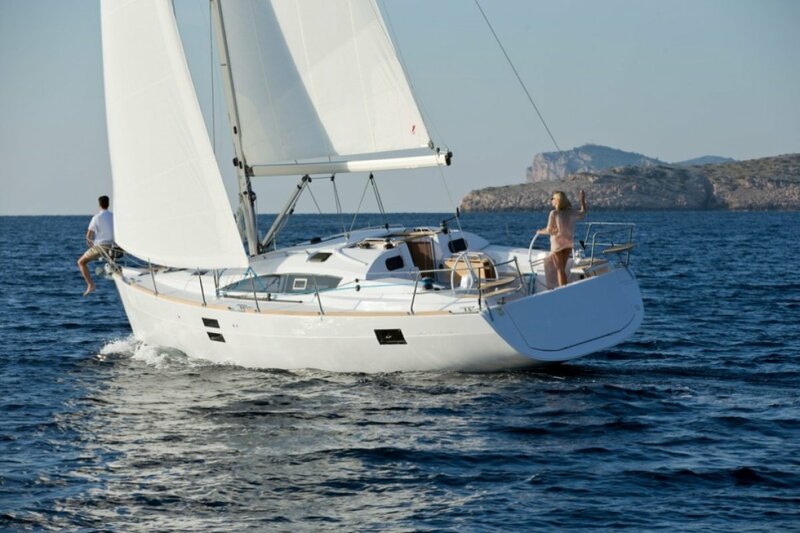 Everything aboard the Elan Impression 40 is well-thought out to ensure a pleasurable experience, whether under sail cruising or when reveling in picturesque secluded bays at anchor. 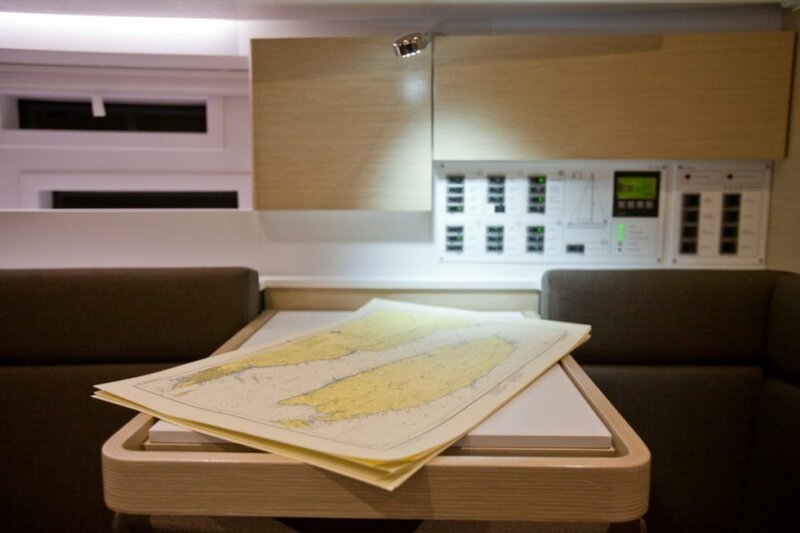 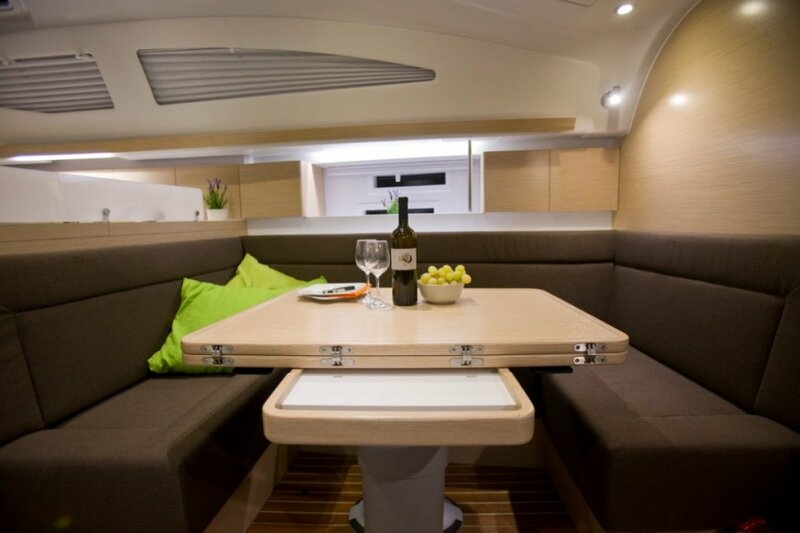 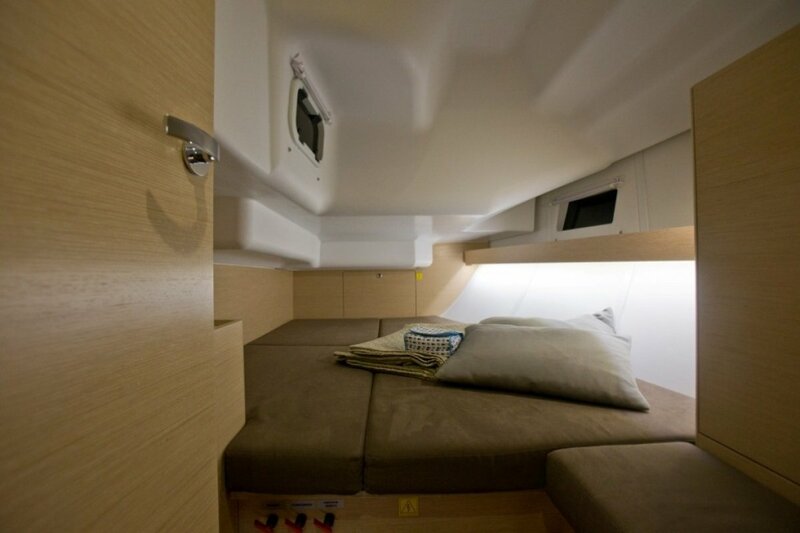 The spacious cockpit with large, protected sitting areas and the fixed cockpit table provide superior comfort for crew and visitors, while the large sunbathing deck forward will be everyone's delight. 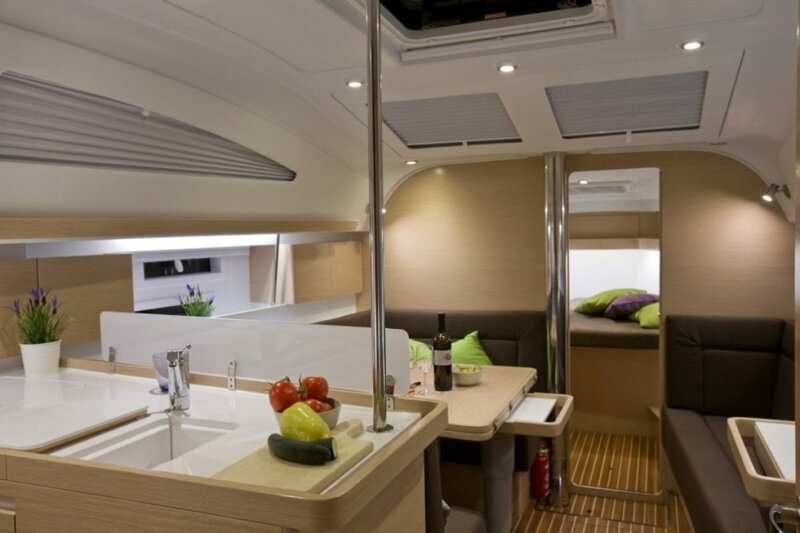 The twin steering wheel arrangement offers an ideal position for the helmsman, while the wide transom and bathing platform ensure easy access to the sea.